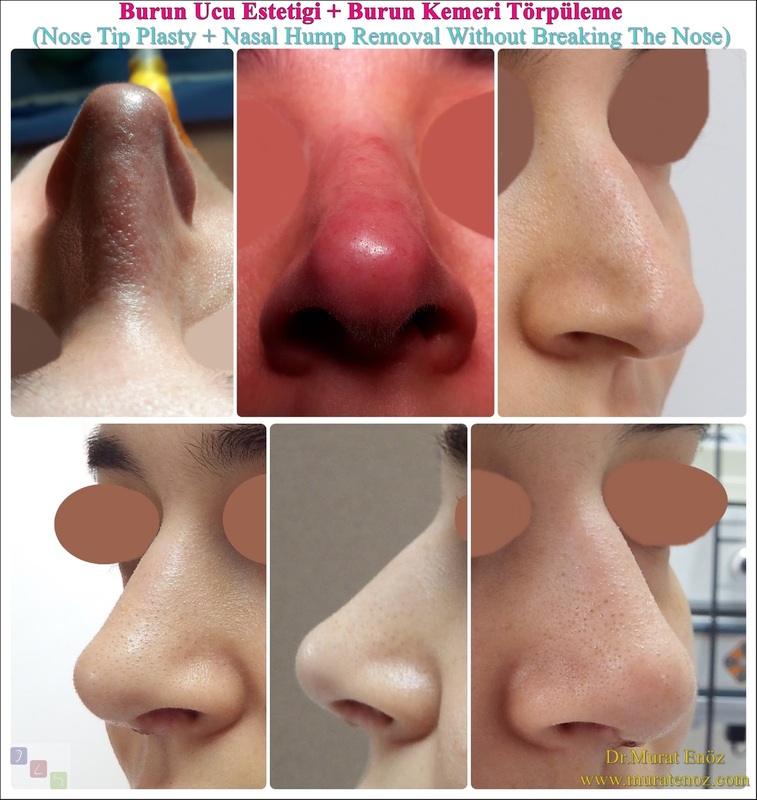 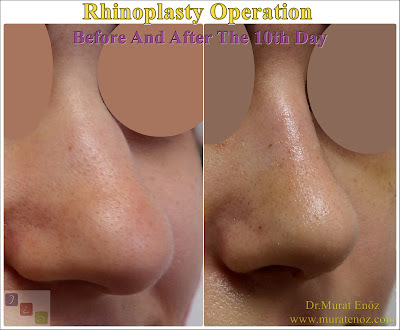 Lifting up the nose (without shape changes of nasal tip) is simple than classical tip plasty. 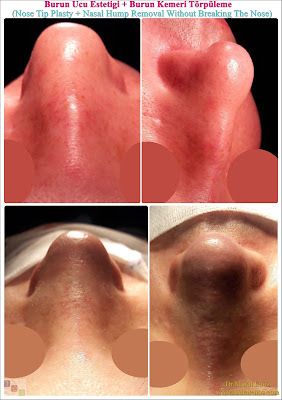 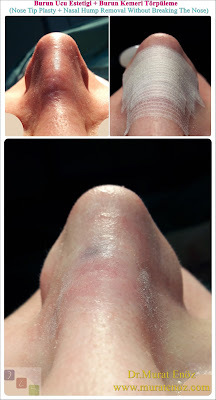 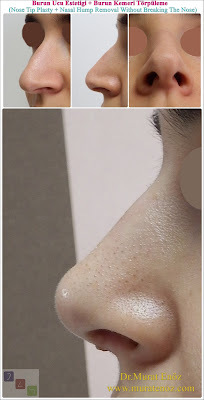 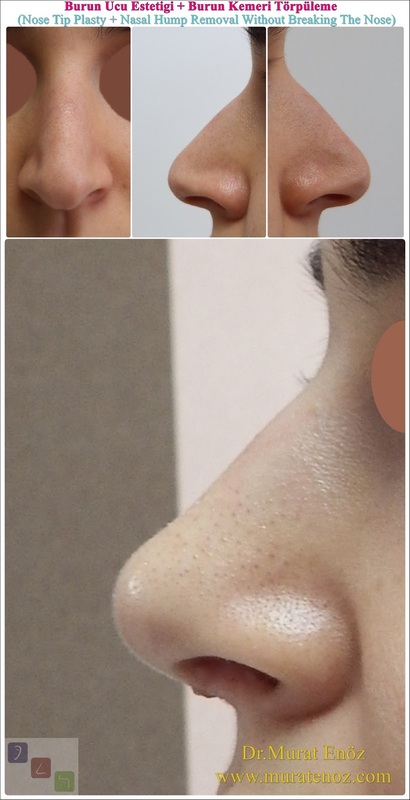 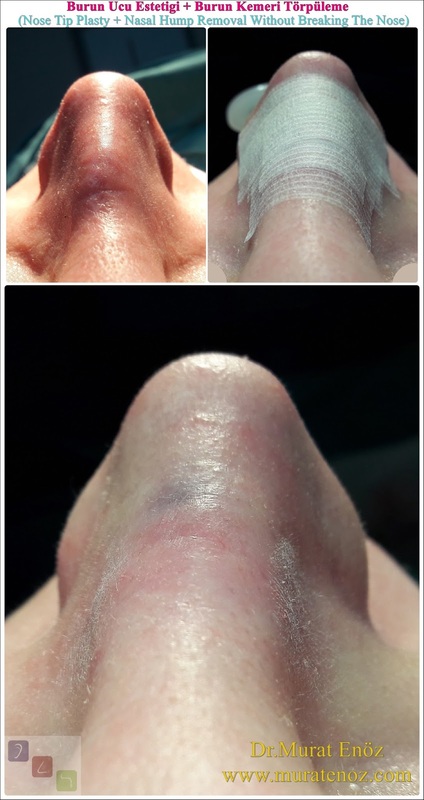 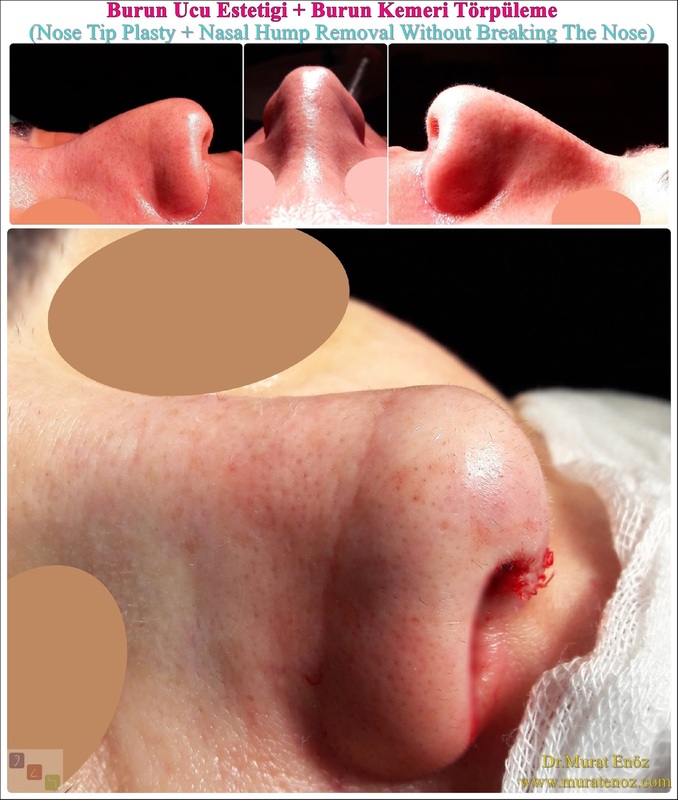 Nose lifting can be performed with simple cartilage grafting methods without open technique. 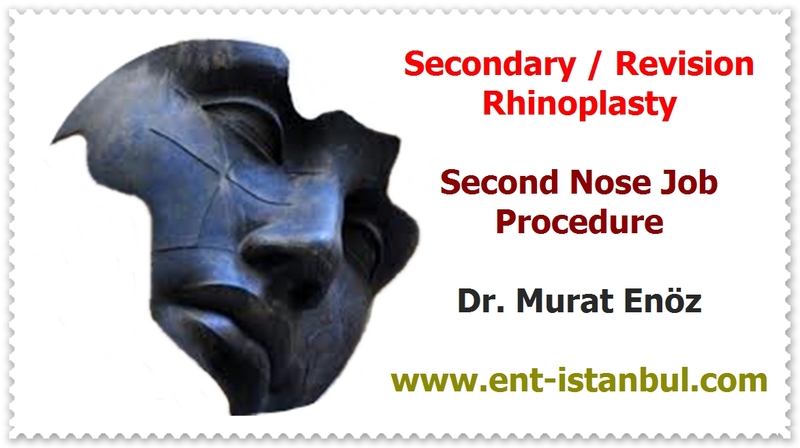 I generally classical nose tip plasty procedures. Because only nose tip lifting is suitable for selected patients. 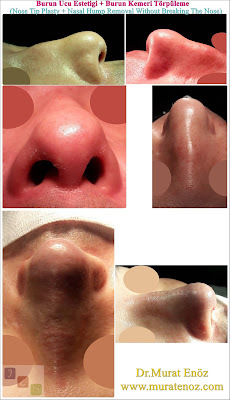 Lifting up of nose tip can cause to round shaped appearance in patients with thicker nasal tip. 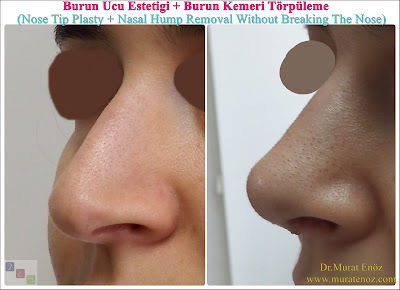 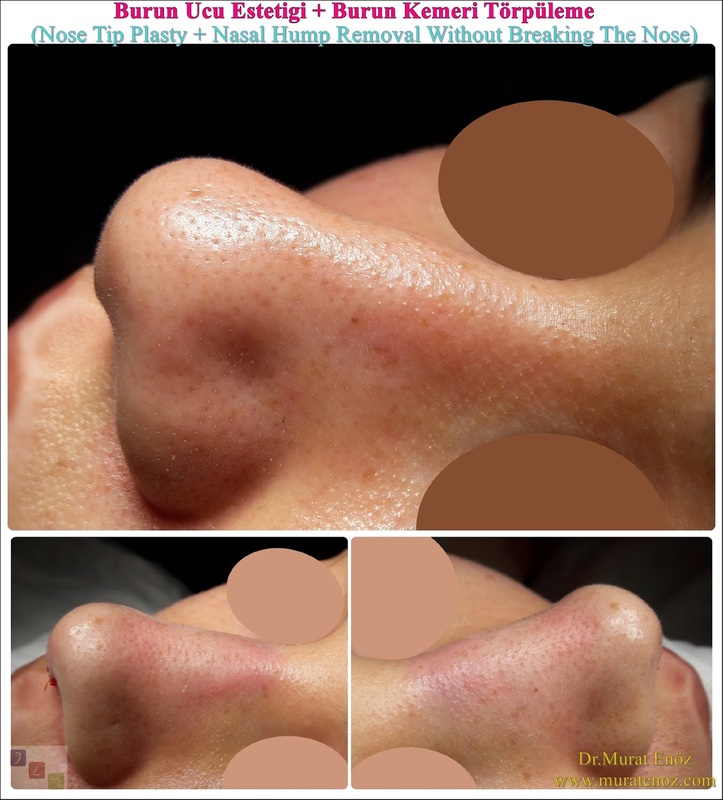 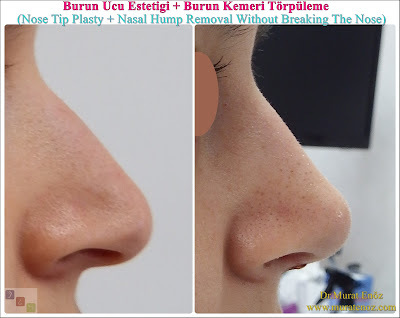 The total cost of nose tip lifting in Istanbul, about 1250 - 1500 Dollars. 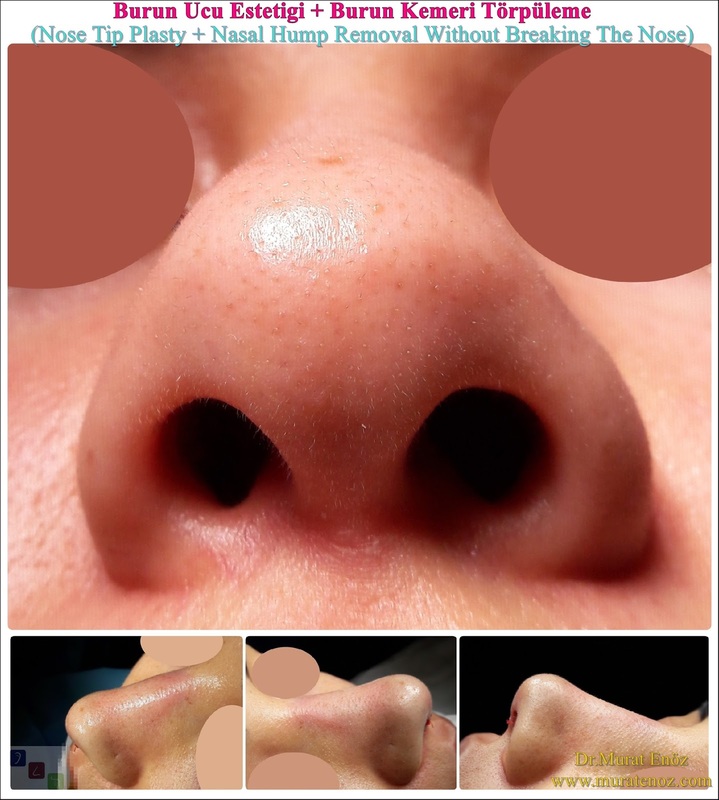 This price is for simple surgical techniques.